Ewan McGregor. 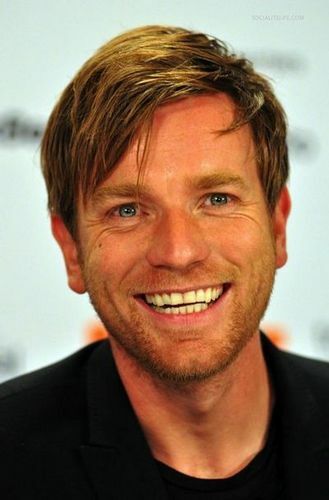 Ewan McGregor shiny smile. Wallpaper and background images in the Ewan McGregor club tagged: ewan mcgregor actor movie film. This Ewan McGregor photo contains traje de negocios, juego de negocio, retrato, tiro en la cabeza, primer, headshot, primer plano, en la cabeza, and closeup.